Winemaking - Grapes were harvested on 31st March. Picking dates were selected based on analysis and sample tasting. The wine was made using reductive techniques. A cool ferment was employed to cease fermentation once the perfect balance between flavour and sweetness was achieved. The wine was aged in stainless steel tanks to retain freshness. Tasting Notes - Enjoy as an aperitif, digestive or just because it’s delicious. 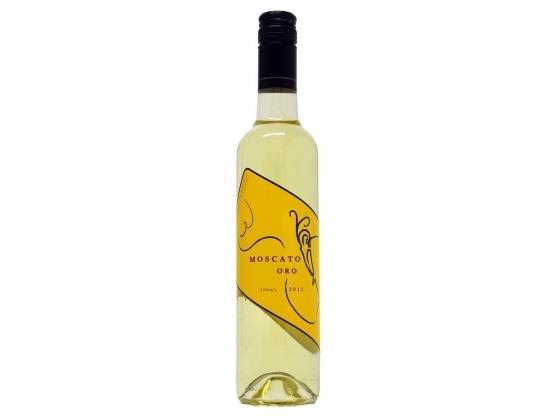 This delightfully aromatic, low alcohol Moscato offers fresh fruit flavours on the palate with a subtle yet refreshing spritz on the finish.